Do you feel your skin has lost its glow because of all the pollution around you? Head to As You Like It, located in Versova and let the trained professionals take care of you. 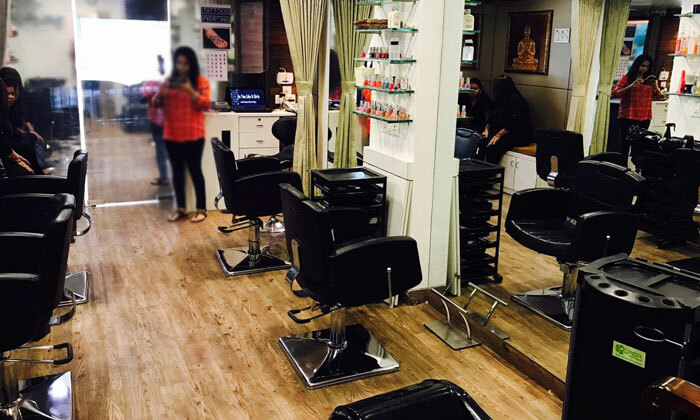 From rejuvenating facials and mind-blowing haircuts to ingenious nail art designs, As You Like It has a wide range of services and will take care of all your beauty needs.